Sky seems to have at least a finger in every other pie these days with television channels, internet, phones and most importantly - gambling. The Sky Vegas platform is arguably now split in two with 'Vegas' providing mainly slot games from IGT, WMS, Novomatic and others while the Sky 'Casino' provides card games, live dealers and a limited number of Playtech slots. Sky have invested a huge amount of resources in to creating a very good and fresh gambling environment and a huge plus is that there is no reverse pending time and cashouts are fast. With 350 games on offer there you will pretty much find most of what you want plus the customer service staff is knowledgeable too. I have been playing at Sky for years and it's still one of my regular haunts. Sky Vegas offers new members a good welcome bonus that can be worth up to £500 and often they have a no-deposut promo running. On bonuses, like any casino, the different games contribute different amounts towards the wagering requirements. 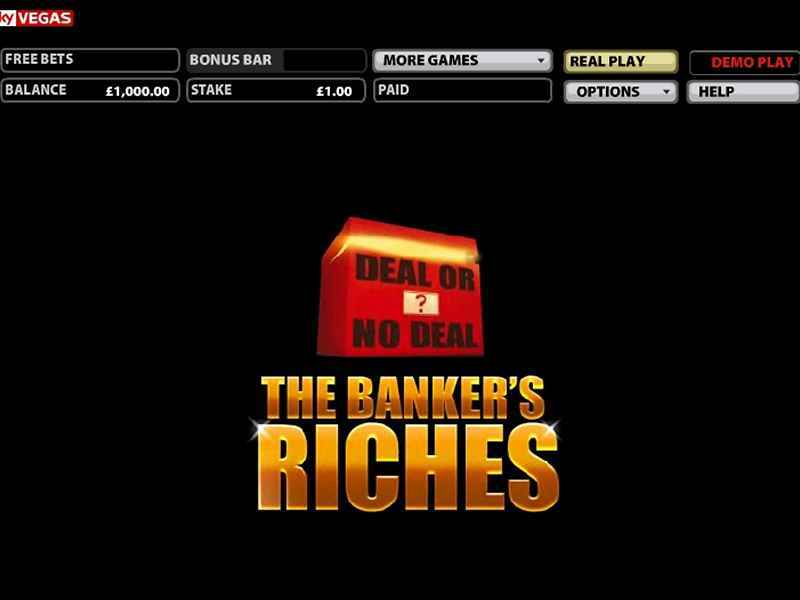 Slots contribute 100%, instant win games contribute 50% and table games 10% but the bnus can also be used on Sky Casino's live deaer games. Exisitng Sky Bet, Sky Poker or Sky Bingo members aren't entitled to the no deposit bonus but are still entitled to the additional bonuses. 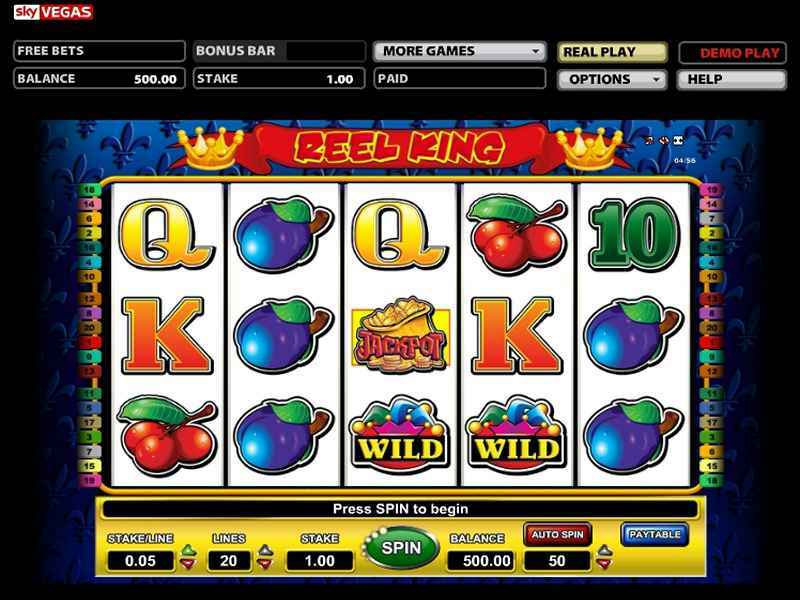 Sky Vegas is home to more than 200 games so there is plenty of choice to avoid boredom or repetition too frequently. 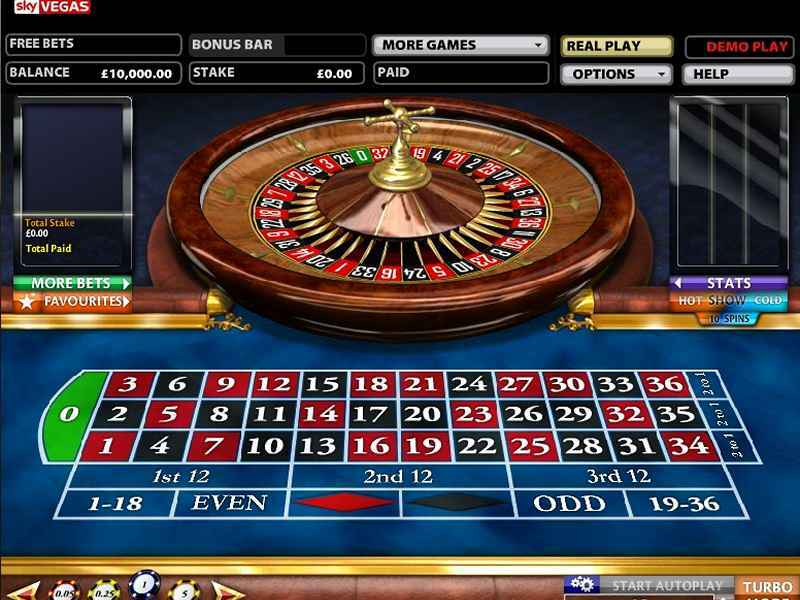 The games available are divided into a number of categories to make choosing which one to play easier although if you like table games, I would suggest hopping over to the Casino tab and playing those rather than the ones at Sky Vegas - much better. 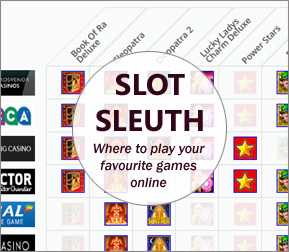 Sky Vegas is more for slots fans while Sky Casino is more for table game players. 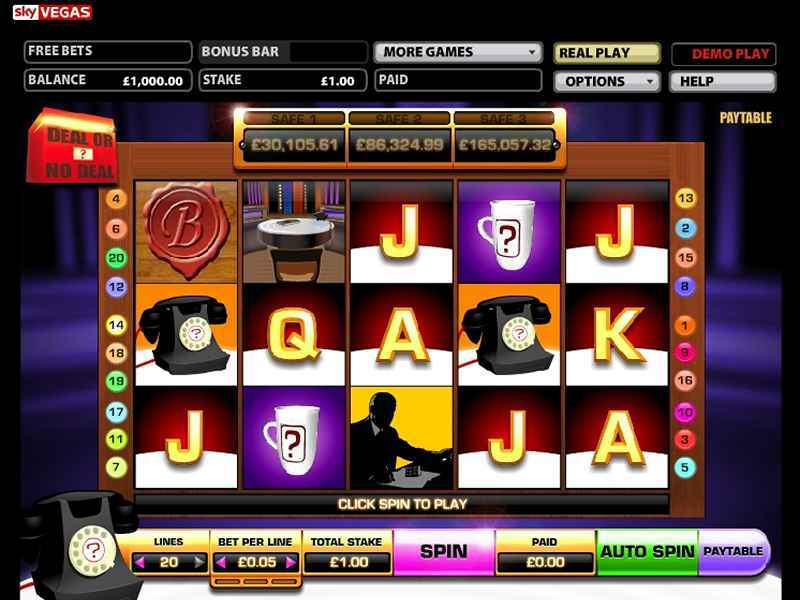 Another excellent addition to the Sky Vegas repertoire is its live casino which lets gamers play with real life croupiers through their TVs or computer screens and now on mobile phones and tablets too. 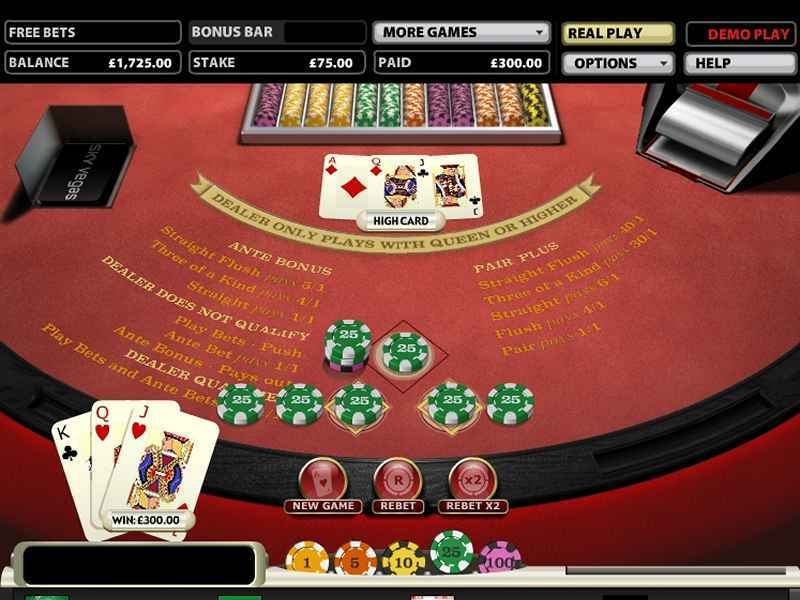 Blackjack, Baccarat and Roulette are available. The games are all well designed and run smoothly to ensure an enjoyable gaming experience, plus combine good graphics and sound. There are also some sizeable jackpots that can be won and when I signed up to Sky Vegas, the website informed me they had paid out more than £14 million in the last seven days - definitely an incentive to have a go! You can play many of the games at Sky Vegas for free but if you want to play for keeps and earn your bonus then you need to deposit some funds. Depositing funds into a Sky Vegas is a simple process and players can use a variety of methods to do so. Options available include Visa and Mastercard credit cards, Visa electron, Visa debit and maestro debit cards; or through e-wallets such as NETeller, moneybookers or paypal. These methods are usually instantaneous and funds are available to play with at a click of a button. Being unfamiliar with e-wallets I chose to use my Visa debit card and had the money available immediately. Withdrawing funds is simple process and members can use virtually all the same methods as can be used to deposit with the exception of some Mastercards. There is no reverse pending time and processing is next-day so allow 2-3 days for it to hit your bank account. Sky Vegas has a very comprehensive customer service and support set up that is available around the clock. The website support page has an extensive FAQ section where most queries can be answered but should that not have the answer a gamer is looking for then they can contact Sky Vegas in a number of ways. Players can choose to use Sky Vegas' live chat function to speak to a customer care advisor, which is surprisingly well attended, or they can pick up the phone or send off an email which wasn't quite so quick at 12 hours for a response (admittedly I sent it in the evening). Sky Vegas has occasional monthly promotions but they vary is frequency and aren't always that good. The Sky Millions promo is probably the best one where every depositing player can win daily during the promo without having to do anything. Sky Vegas doesn't have a VIP club like many other online casinos, but it does offer higher stakes than many other online casinos so it's a good choice for high rollers.